As American icon footballer Landon Donovan finishes his career on a high note, winning the MLS Cup Finals with the Los Angeles Galaxy yesterday, we take a look at 5 fun facts about the US international. Hopefully our American readers don't get upset, but this is true. Landon Donovan's father was a semi professional hockey player from Canada. This makes Donovan a Canadian citizen by descent. Donovan's first ever professional contract was a 6 year commitment with German club Bayer Leverkusen. Although an impressive contract for a youngster, Donovan did not adapt to football in the Bundesliga and eventually made his way to his homeland. 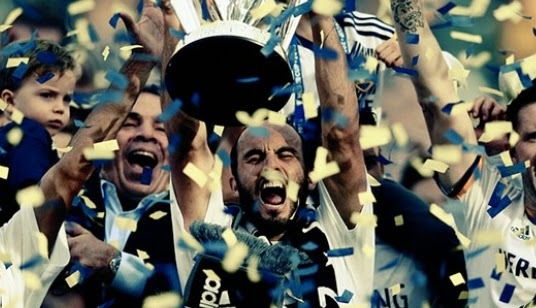 Surely most of you know by now, but last night's MLS Cup Final victory for the LA Galaxy meant that Donovan captured a record 6th MLS Cup title. 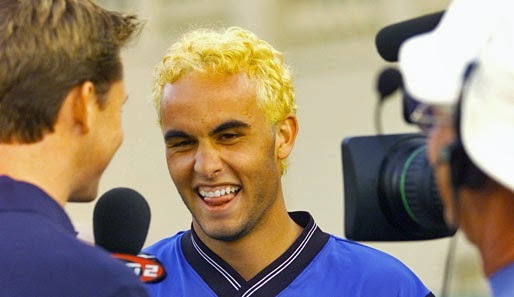 While four were won with the Los Angeles Galaxy, Donovan won two of them with the San Jose Earthquakes while on loan with the MLS outfit in the early 2000's. 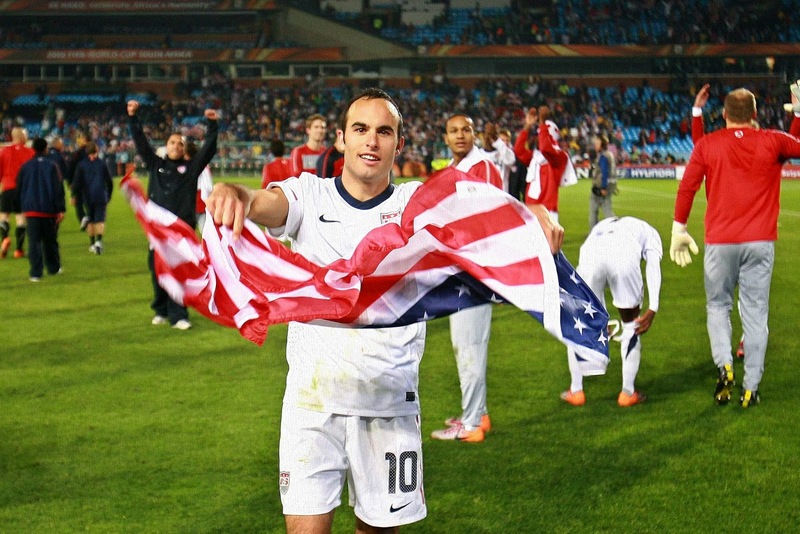 In 2003 Landon Donovan scored his first ever hat-trick both in Major League Soccer competition, and for his country playing with the USA national team against Cuba. While back in Germany with Bayer Leverkusen after a three year loan spell in San Jose, Landon's services were sought after in England when Portsmouth offered to buy the forward from the German club. A deal was reached with the Los Angeles Galaxy instead, and the rest as they say is history.